The #1 problem ranking on a list of couple’s top relationship problems is a lack of communication in marriage. We polled our readers over several months asking them about their top relationship issues. The Number #1 issue that most of you are struggling with is…Communication! Communicating or Provoking? Make communication problems disappear! The good news is, that if you’re struggling with communication issues, you’re definitely not alone. 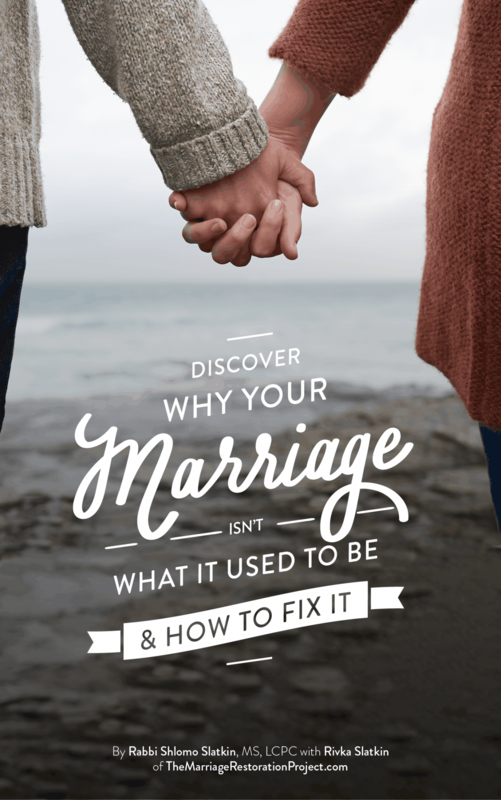 The bad news is that if you can’t communicate, even the smallest issues get out of hand and lead to a lot of embarrassment, pain, and erosion of the marriage. We’ve got a short podcast for you to listen to about how to fix communication problems, why they are just so difficult and what you can do about them, and we even feature a personal example of a communication problem that we are having ourselves! 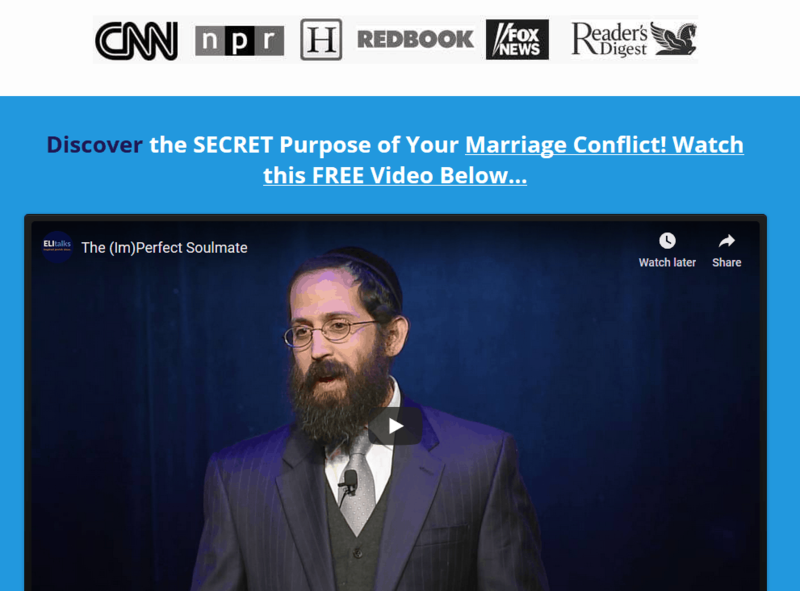 In this audio, Rivka interviews Shlomo for his advice on communication difficulties. It’s short, sweet, and to the point, with practical strategies for you to “take home” immediately. For more help with communication problems, read our short and sweet marriage book which will give you the 5 MUSTS that you need to have a healthy and happy marriage. 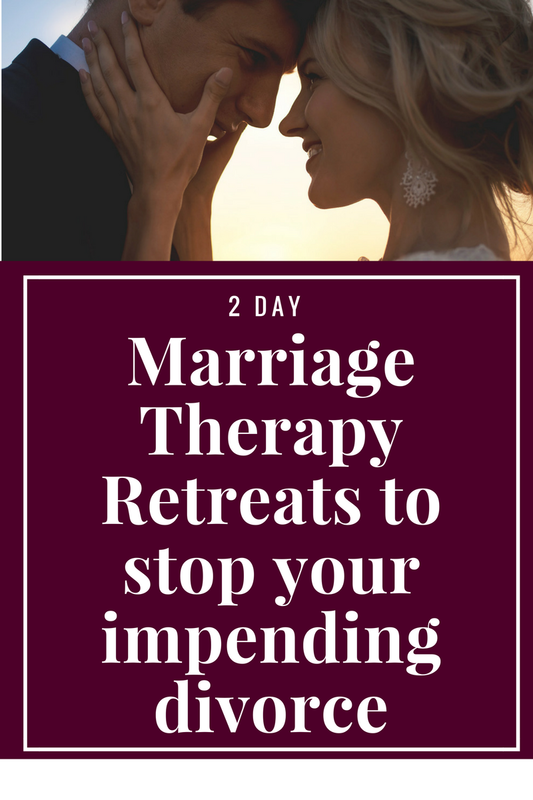 You can also contact us here about getting in person help for your marriage so you can get past these communication problems in your marriage and connect deeper than you ever could before!